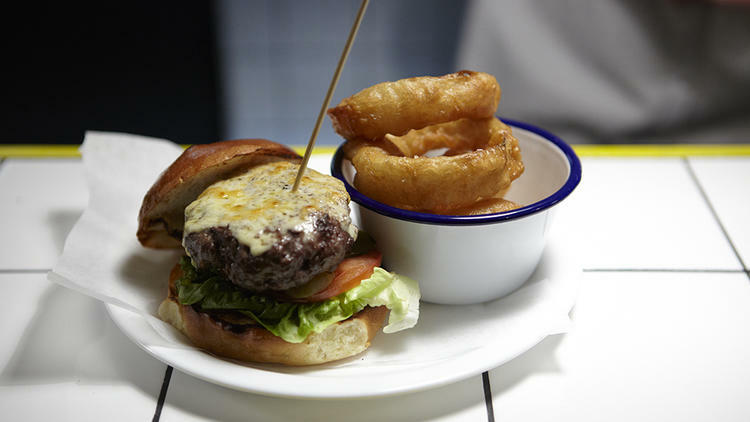 Where are the best Burger Joints in Hackney? Pretty much every restaurant in Hackney has burgers on its menu, but where do you go to find the best ones? 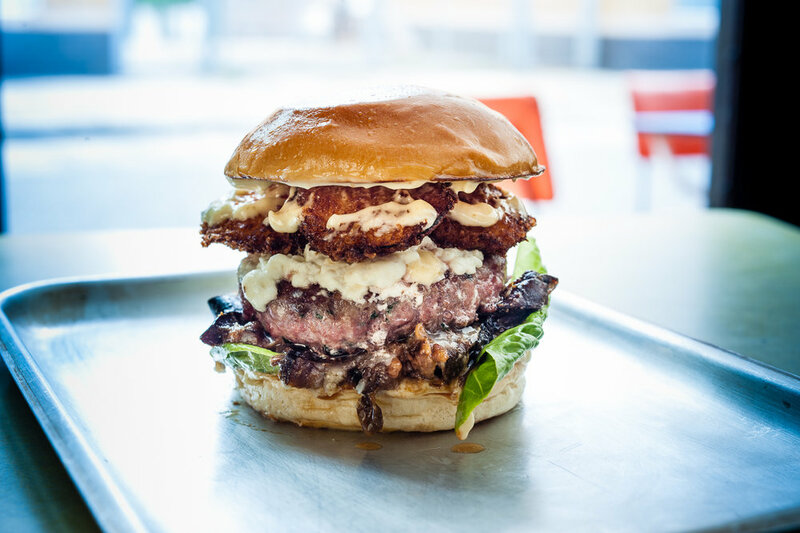 Here’s our list of where to find the tastiest, juiciest burgers in Hackney. Ps:If you’re too cosy to contemplate leaving the comfort of your Kip hotel room, why not order a takeaway? 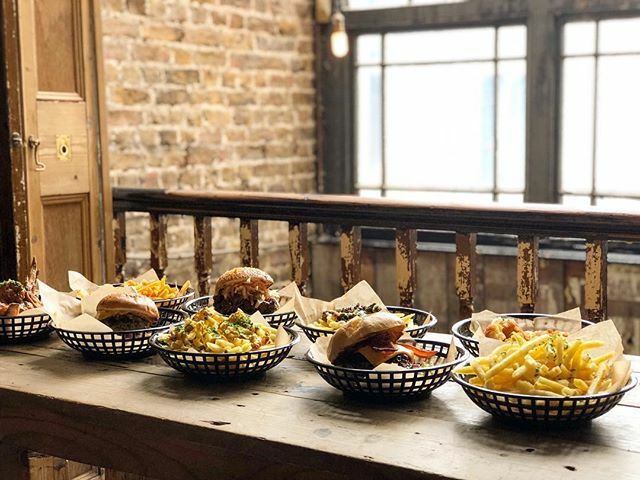 Named after the Asian Women’s advisory centre that previously occupied the site, the burgers from this place are in such high demand that it has resulted in it running out of its homemade brioche buns! As the emphasis on this menu is quality, not quantity there’s no room for disappointment. Home to all things made with delicious fried chicken, the “Sandwiches” aka monster chicken burgers in this place are off the charts finger-licking’ good. The fun doesn’t stop with chicken as Chick N Sours also servers wickedly delicious sour cocktails. With so much competition on the burger front in London, it’s hard to stand out. 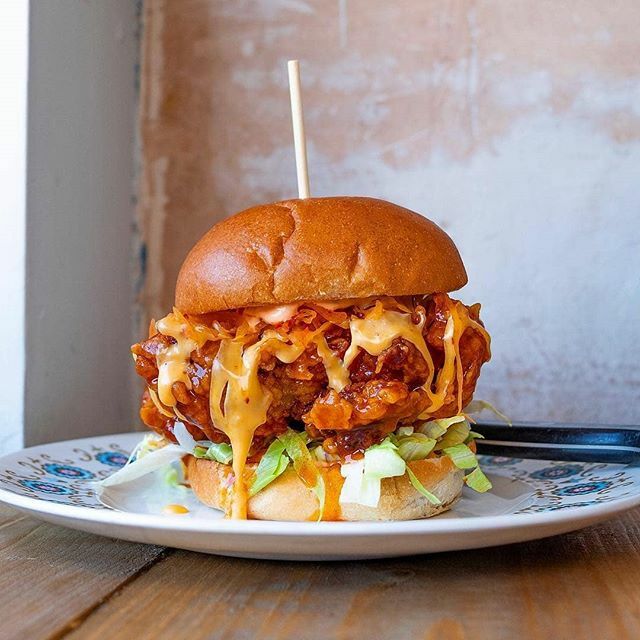 Stokey Bears have found a winning formula – the understated interior combined with foodie details such as the #ribmanholyf*** sauce that packs a punch make this place stand out from the crowd. 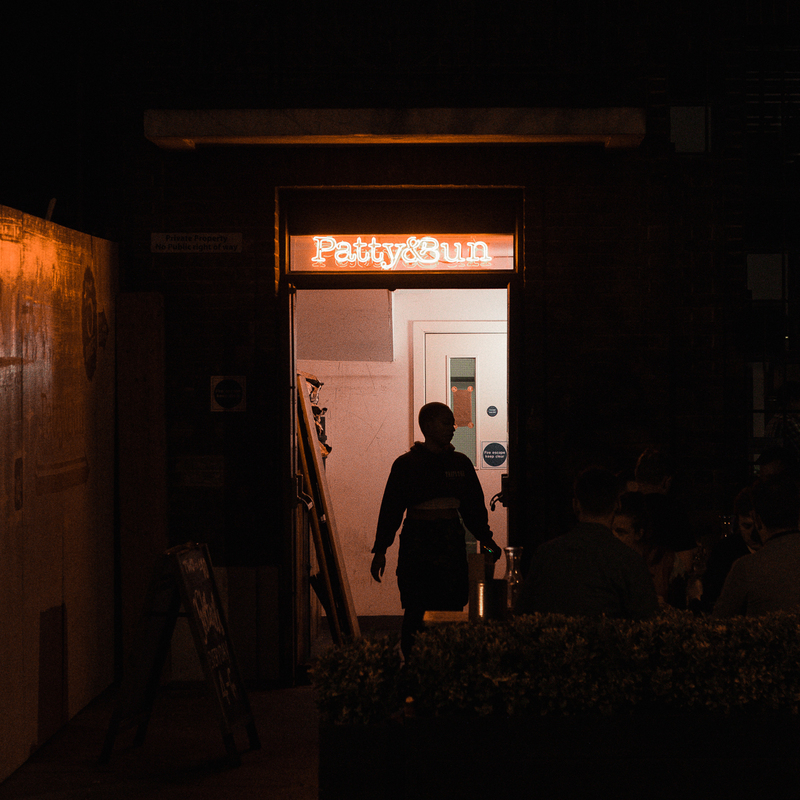 It only took a year for Patty and Bun to secure their reputation as one of London’s best Burger chains. They don’t mess around with ingredients (British wherever possible), the menu is witty yet not contrived, and they’ve even had the nous to offer takeaways. Sit outside and try and the legendary Ari Gold Cheeseburger with a side of wings and fries and you’ll be the envy of all the passers-by.